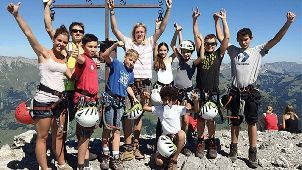 The Lovell Summer Camp is a family-run camp famous for pioneering a Canadian- inspired summer camp experience for children in the Swiss Alps in 1973. 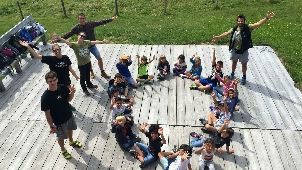 Lovell Camps is one of the oldest and most successful camps in Switzerland with programs and activities that introduce new skills, develop character and build confidence and resilience in young campers between the ages of 6 and 15 years. 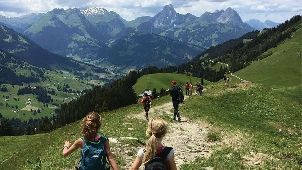 The Lovell Summer Camp is ideally located in the Saanenland, more famously known as the Gstaad region, a jewel in the heart of the Swiss Alps. The camp itself is situated in a rural setting above the village of Schönried overlooking alpine valleys and snow-capped peaks. 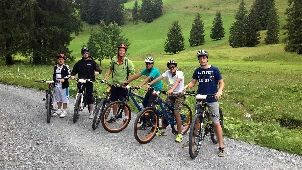 The camp is based at the Mountain Lodge and is within minutes of the well-known resort of Gstaad with access to sports facilities, luxury hotels, shopping and restaurants. 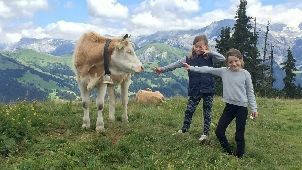 Lovell International Summer Camps are operated by the Lovell family, who owned and directed the renowned John F. Kennedy International School in Saanen-Gstaad, Switzerland, for more than 40 years. The Lovells created Lovell International Camps to expand recreational and learning opportunities for individual campers during the summer and for individuals and groups throughout the rest of the year, namely ski camps during the winter months and outdoor adventure, cultural experience and leadership activity camps during the spring and autumn. 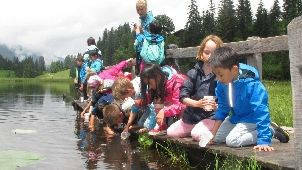 The Lovell summer camp programs offer a wide variety of challenging and interesting excursions, sports and activities as well as language classes and a number of special events. 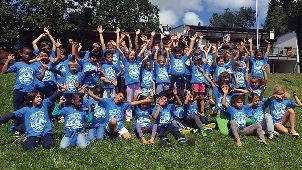 The Camp aims to provide a safe, healthy and fun summer learning environment for children in the beautiful Saanenland region. 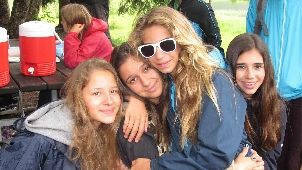 Every year, the summer camp welcomes children of many nationalities for the boarding or day camp in a family-like atmosphere. The language of instruction is English, but campers also have the possibility to learn and practice other languages including French, German or Spanish. 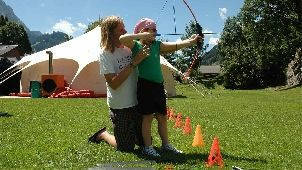 Highly qualified and concerned staff members and counsellors ensure that all campers have a wonderful experience. 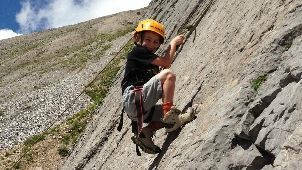 Lovell Summer Camps feature a variety of activities such as hiking, swimming, learning outdoor living skills, camping, mountain biking, orienteering and rock climbing. 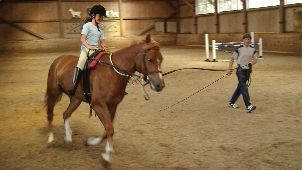 Other sports activities include tennis, horseback riding, gymnastics, dance, archery, football and golf. 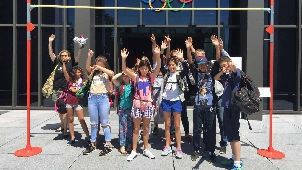 The campers also experience a variety of cultural activities such as day trips to Interlaken, Bern or Montreux among other destinations. Special events including pool parties, wake boarding, high ropes, water parks, discos and campfires add to the joy of summer camp. A highlight of a camp weekend for boarders is receiving pocket money. 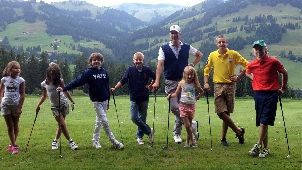 Campers enjoy shopping in Gstaad or Saanen with their counsellors. Other important aspects of the Lovell Camp experience include Challenge by Choice where campers can choose to do additional, more-demanding extensions to the regular program e.g. longer treks and camping trips. Thematic learning is also incorporated and could involve extended art projects, survival skills, environmental awareness, leadership training and many other themes depending on the needs and interests of the children. 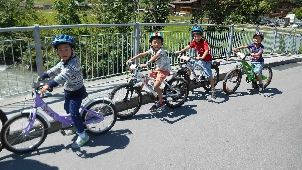 The Junior Camp is designed for children between the ages of 6 and 10 years. 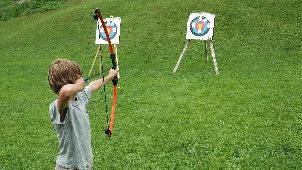 Most camp activities are available to the Juniors at an age-appropriate level. The Senior Camp, for children between the ages of 11 and 15, captures the interests of teenagers with a wide range of activities and challenges such as canyoning or rafting, thrilling overnight experiences and a 3-day outdoor survival challenge. 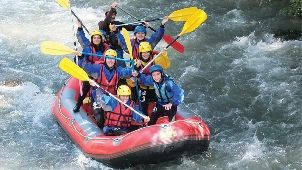 The senior camp provides opportunities to acquire leadership skills and become more independent. 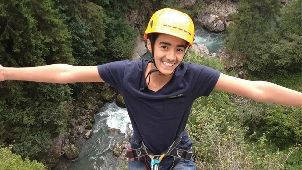 The leadership training program is for a select number of participants between the ages of 16 and 18 years. The program features practical seminars on topics such as leadership styles, professionalism and conflict resolution. The participants also learn about planning and implementing programs for children. 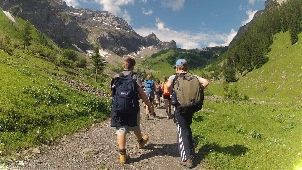 The leadership training program features a wide range of camp activities including weekend excursions and overnight hikes. It is designed to help these young people acquire skills that will help them play important roles in their schools and communities. The Kids’ Club offers a wide range of activities for our youngest campers, ages 2 to 5 years, including sports, arts and crafts and outdoor games. The children in the club have the opportunity to learn and improve their language abilities, learn new skills and make new friends. 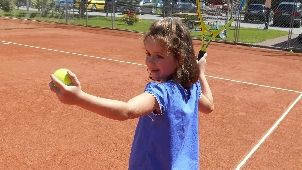 Campers can attend the program on a daily or weekly basis from Monday to Friday, with flexible hours.